What’s not to love about this? 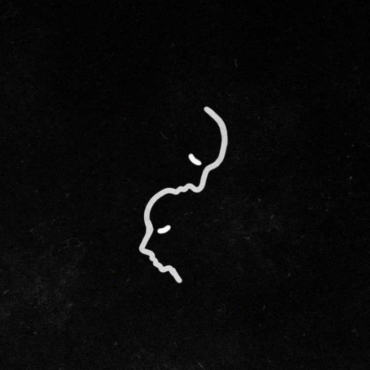 We have an original by the grime mastermind Stormzy flipped by the Australian powerhouse Slumberjack. Caution this one goes really hard, as you’d expect with these artists styles. 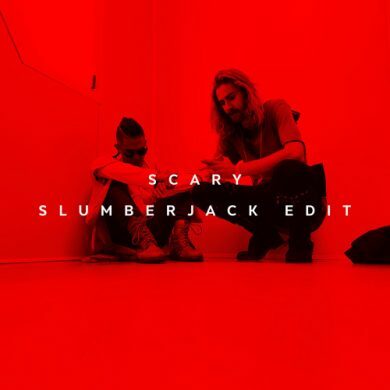 As always we can’t wait to see what Slumberjack does next, but we like where their head is at.